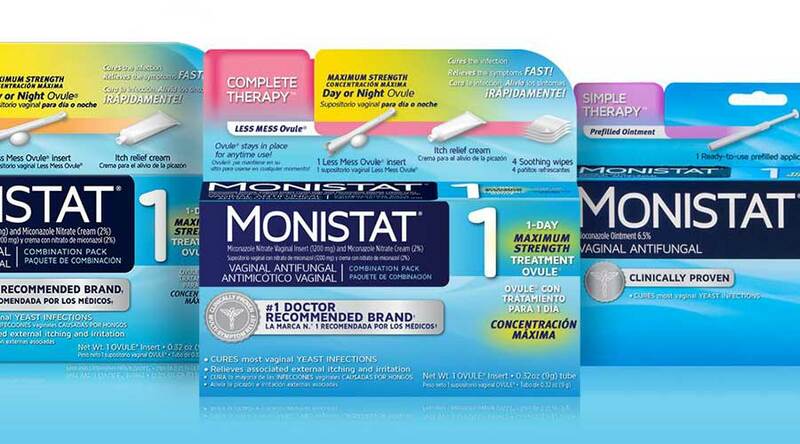 Coyne PR was charged with increasing awareness for the Monistat suite of yeast infection treatments and establishing the benefits of Monistat over the prescription alternative. We developed “Y.I. am in Control,” a creative platform to educate women to be more proactive about their vaginal health by understanding the changes their bodies will experience as they move through their 20s, 30s, 40s, 50s and beyond. The campaign is being brought to life through unique partnerships and a year-round integrated communications program.